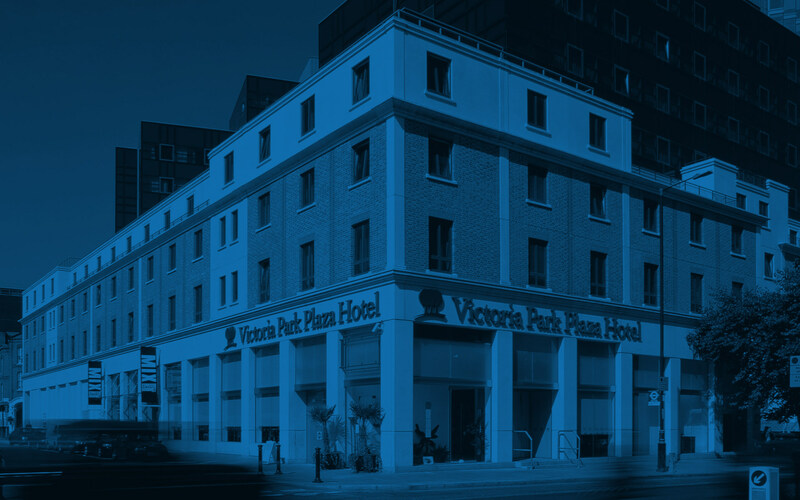 Whatever size or style meeting you are planning, the Albert and Edward Suites at Park Plaza Victoria London can adapt to suit your specifications. The suites can be arranged to form two generously sized rooms or divided into a cluster of intimate meeting rooms, each with its own entrance. 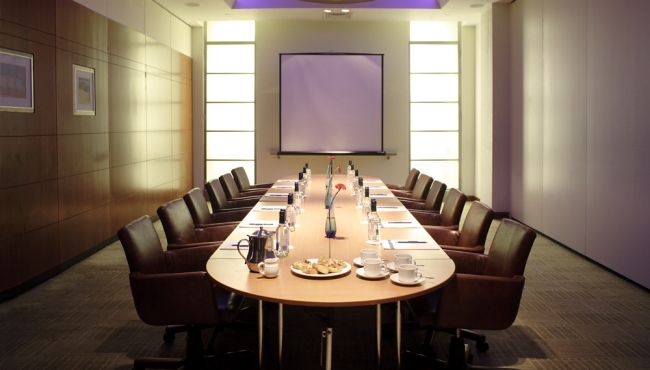 We also offer an Executive Boardroom located in a quiet, discrete area, perfect for private meetings. 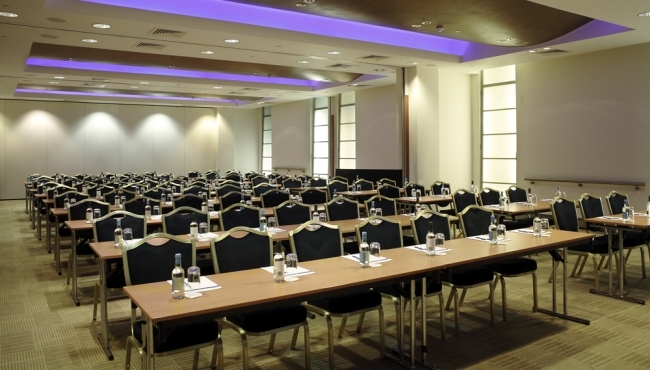 When you contact the hotel, be sure to enquire about the current day delegate packages for meetings of more than 10 guests. These packages feature refreshments, stationery, room hire and more.